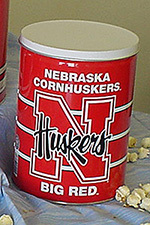 Choose your Flavor in a 1 Gallon Container. 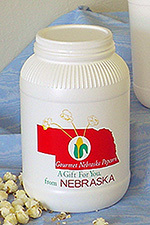 Perfect for Gift Giving. 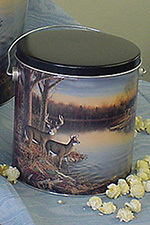 Choose One Custom Flavor in a 1 Gallon Collectible Popcorn Tin. Suitable for Gift Giving. 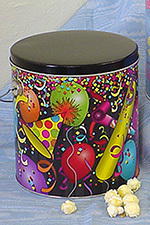 Custom Combination in a 2 Gallon Collectible Popcorn Tin. Suitable for Gift Giving. Please choose up to 3 flavors from the dropdown choices below.